Groot Ship Design is a dynamic design- and engineering company with a hands-on mentality typical for the Dutch shipbuilding industry. The people working in the company have gained their experience in shipyards and design-offices all over the world. 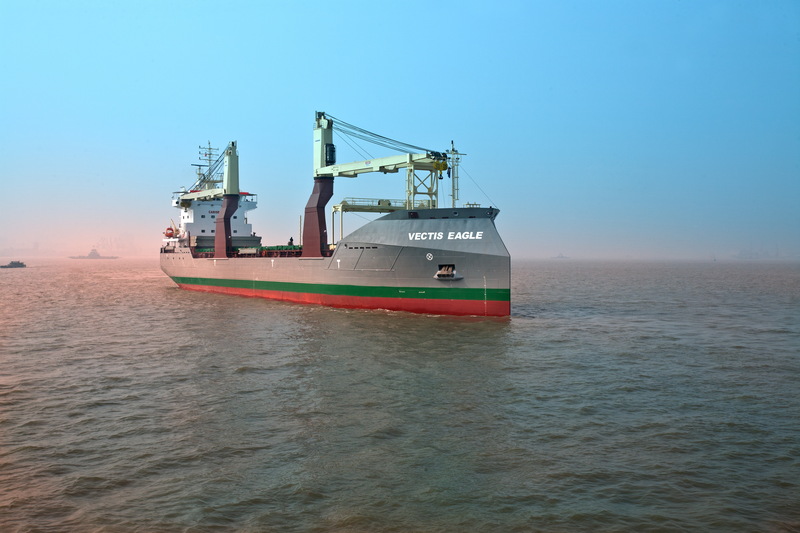 Groot Ship Design is working from two locations in Europe, Leek in the Netherlands and Stettin in Poland. Groot Ship Design is offering Owners and Shipyards the result of this experience. 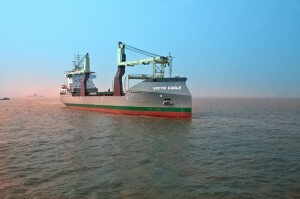 The designs of Groot Ship Design are made in close cooperation with the client. We will pay special attention to your wishes like: optimum cargo intake, flexibility in cargo handling, operational speed, safety, low emissions, alternative fuels, production friendliness, etc. For many designs we can introduce to you state of the art economic solutions, like an LNG propulsion plant and our Groot Cross-Bow®. We like to call it Co-Creation in Ship Design. Groot Ship Design provides a wide variety of services. Before starting we will always agree with you what to do in order to eliminate surprises. Services can vary from an instant inclination test for an existing vessel up to a full design and engineering package for newbuilding. Groot Ship Design can provide in-house design and engineering solutions for hull construction and systems. We have all necessary skills and tools available for hull design, stability, construction, FEM, system diagrams, pipe routings, detailed construction and mechanical engineering, etc.